The spring Canton Fair is coming again. 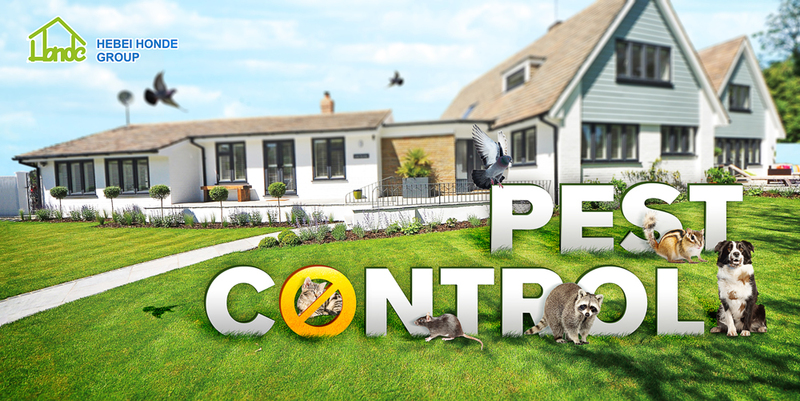 This time our pest control product will enlarge the member. New products for Wasp Trap, Fly Trap bag, ant Bait Station, fly bait station, Bird Spikes glue, Fruit fly trap ... More than 10 items are added to the line, especially for Insect Trap.